← Venice in Black and White. 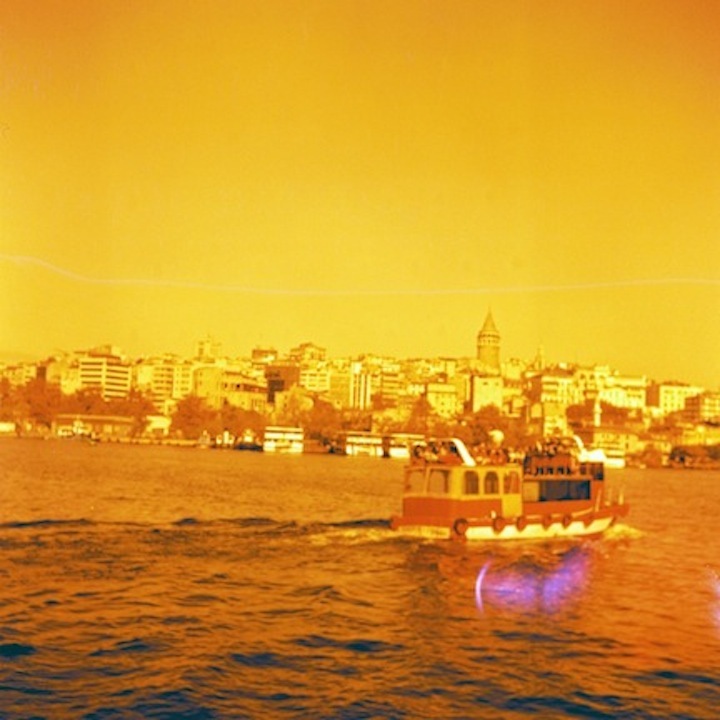 Redscale is the name given to a technique of shooting photographic film where the film is exposed from the wrong side. Therefor resulting a bit unpredictable effect and varies in strength. Colors seem to range from maroon, to red, to orange, to yellow, depending on the subject and light source. 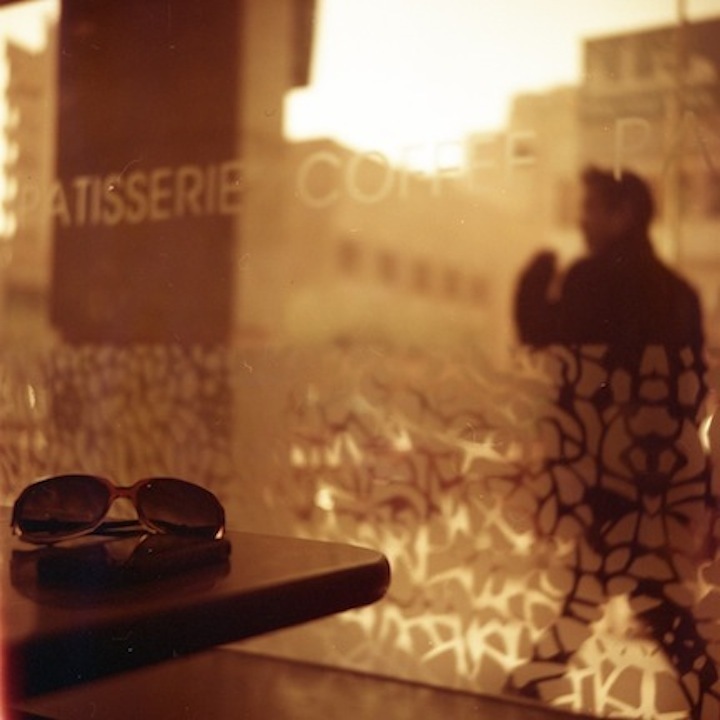 Below are examples of my adventures with lomography redscale film xr 50-200 in 120 format, using Lubitel166+. Either you like it or not, it worth the experiment! 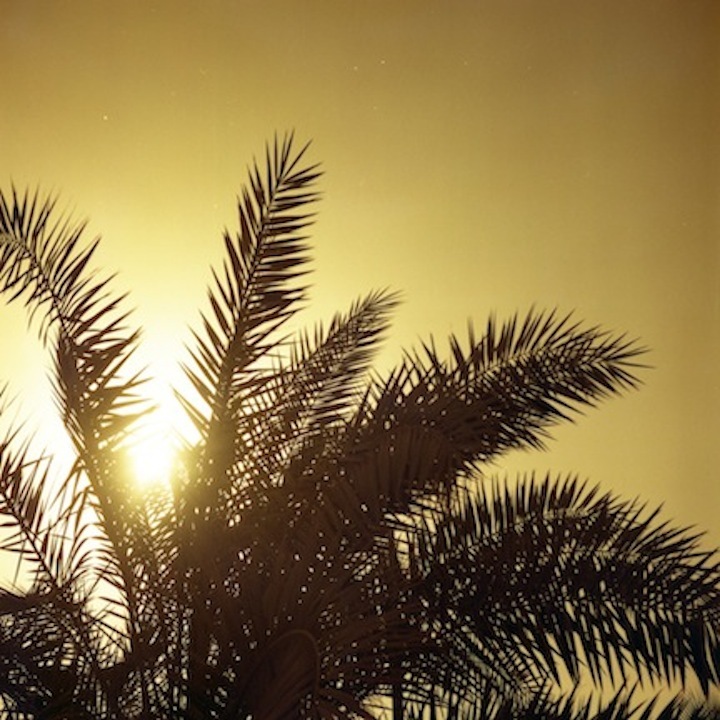 I like how the sun comes into the picture… it is superb! Thank allen. Glad you like it. 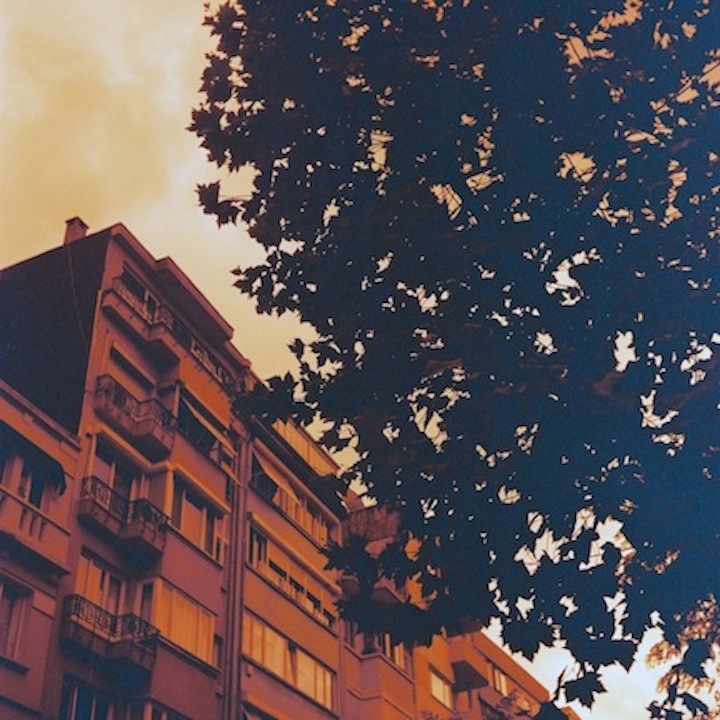 I can’t wait until I finish my roll of Redscale film! I’m going to try and alternate between the two extremes of ISOs, 50 and 200, when shooting. I tried it one, and I good 2 pictures that I liked.. I guess you need to use it on a really really bright day.. also, the pictures were printed on reverse, I noticed that words were backwords lol, probably because they printed on the right side? Coz now that makes sense! I did not know that it takes a photo on the wrong side before. yes, i think the weather conditions has effects on the results. i noticed that!